Shopping on Taobao can get pretty confusing, especially when it comes to using a forwarder or agent. Here’s a handy guide to finding the best one for your needs. External agents are useful for buyers who are unfamiliar with buying from Taobao, as they provide a comprehensive suite of services for international buyers. Most of these external agents provide forwarding services as well. Makes the entire process much easier and safer. The agent will handle any refunds or returns for you. The agent will check that your items are correct and not defective. Buyers are not as limited by weight or size restrictions (Most Taobao-appointed forwarders have a size restriction of 1m x 1m x 1m and a weight limit of 30KG). You have to pay an agent fee, which may not be worth it if you’re only buying a few cheap items. You may not be able to qualify for time-limited promotions, festive promotions or membership benefits on Taobao. 65daigou is one of the most well-known Taobao agents/forwarders in Singapore, and they offer both “Ship For Me” (forwarder) and “Buy For Me” (agent) services. They recently re-branded as ezbuy, and you can now shop online from the United States and Taiwan too. EZcart is a handy tool that you can download for your Google Chrome browser, so you can easily add items to the forwarder’s order list while shopping on Taobao. Beats having to copy and paste direct links, huh? When you select the EZ-Shipping option at check out, 65daigou will automatically consolidate your parcels and forward them to Singapore when they are ready for shipment. This way, you don’t have to keep logging into your account to check on the status of your parcels. The service is free. 65daigou offers over 100 neighbourhood and MRT collection points, as well as the option to collect your package at their warehouse in Tanjong Pagar. For delivery and collection details, see here. It’s free to sign up for the basic membership tier on 65daigou, but you’ll get upgraded to VIP status as you spend more. Besides better discounts on agent fees, members also get to enjoy exclusive discounts with membership affiliates like Redmart, Foodpanda and Travellala. Prime membership is one of the newer features that launched with the rebranded ezbuy site. For $99 per year, Prime members get unlimited international shipping at a flat fee of $2.99 (regardless of quantity, weight or size). Prime members also enjoy the lowest 4% agent fee rate, regardless of whether you’re a VIP or not. For a more accurate estimate, click here. Buying bulky furniture: Seriously, just save yourself the headache and leave the logistical issues like measurements and weight calculations to the agent. Buying expensive items: Because you wouldn’t want anything to go wrong, no? Busy (or lazy *cough*) people: If you don’t fancy navigating the abyss that is Taobao (and then trying to figure out the payment process), just use an agent. Die-hard shopaholics: Yes, you. Membership programmes are beneficial for people who shop often, as you can accumulate credit for promotions and rebates. Credit Card surcharge: 3% for each transaction made, so try to use Bank Transfer if you can. Parcel Return fee: If your item is restricted and cannot be shipped to Singapore, the agent will charge a $1/parcel fee for refunds. So yeah, do your homework kiddos. Packaging Weight: The weight and measurements of packaging material (i.e. boxes, stuffing) also contributes to the chargeable weight, so remember to account for that in your shipping fees (about 10% more or so). SGshop is another well-known Taobao agent and forwarder in Singapore, which offers both “Buy For Me” and “Ship For Me” services. They specialise in purchasing and forwarding services for Chinese e-commerce sites, such as Taobao, Tmall, JD.com and Dang Dang. SG-Care covers lost or damaged parcels when you shop with SGshop. The fee is 5% of the product cost and domestic delivery charges. Should your package get lost or damaged, you will be compensated for the full cost of the item, the international shipping fee and agent fee. Lost or damaged without SG-Care are also eligible for compensation for up to a value of $100 per parcel. SGShop offers special packaging options such as vacuum bags (for cushions or stuffed toys) and wooden crates (for fragile items). For $3 more, you can also get photos of your item before it gets shipped to Singapore. Registering for basic membership is free, but you’ll get upgraded to VIP status when you spend $1000 or more within 6 months. VIP members enjoy a lower agent fee rate. Packages over 100KG shipped by Economy Sea have a lower rate of $0.60 for every subsequent 500g. Economy Sea shipping takes about 12 to 16 days to reach Singapore. Fragile items: SGShop offers wooden crates to keep fragile items secure during the shipment. Items that can be compressed: Items like cushions and stuffed toys may be light, but you can rack up charges because of their volumetric weight. Opt for vacuum bags, so you can save on shipping charges. Clueless Taobao shoppers: SGshop’s “Buy For Me” service is a no-fuss shopping option for Taobao noobs and lazy shoppers. Credit Card Surcharge: There is a 2.8% +$0.30 transaction fee for credit cards. Clearance Fee: SGshop charges a clearance fee of $0.98 per parcel, so try to order your items from the same store. Changing your international shipping method: There’s a $2 fee for changing your shipping method after submitting your order. Oversized Package: Air shipment packages that exceed 110cm in length will incur a $60 surcharge, so think before you buy that surfboard from Taobao OK? Warehouse Holding Fee: Parcels have a free 30 day holding period (or 20 days for the Singapore warehouse), but you may be charged additional fees if you don’t clear your parcels after that period ends. Buy2Taobao is a purchasing agent for shoppers in Singapore and Malaysia who want to buy from Taobao. They offer both “Ship For Me” and “Buy For Me” services. You’ll receive email notifications when your parcel arrives at the warehouse, so you don’t have to keep logging in to check its status. Buy2Taobao has a points system, which determines what membership tier you are. Agent fees for VIPs can go as low as 2% (or even 0%). See here for more information. Users can get coupons by referring new users, exchanging points (1 point = 1RMB spent) or reviewing their products. Coupons can be used to offset your agent fees or upgrade your membership level. If you use Buy2Taobao’s Buy For Me service, you will be compensated for any lost items (for the full amount). Buyers who use the Ship For Me service will be compensated for up to three times of the international shipping fee (capped at 100 USD). 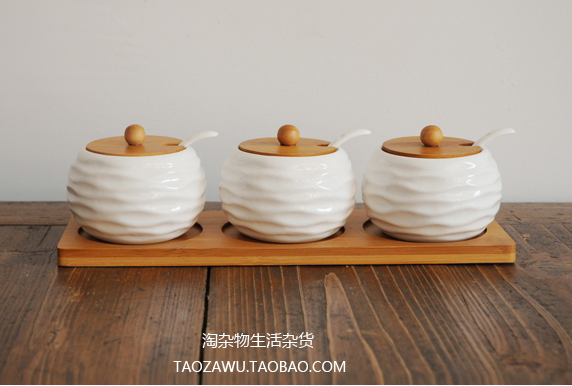 Although brief, Buy2Taobao has a guide to shopping on Taobao here. We think our Taobao guides are better though (heh heh). Agent Fee: 10% of item cost + domestic delivery fees. 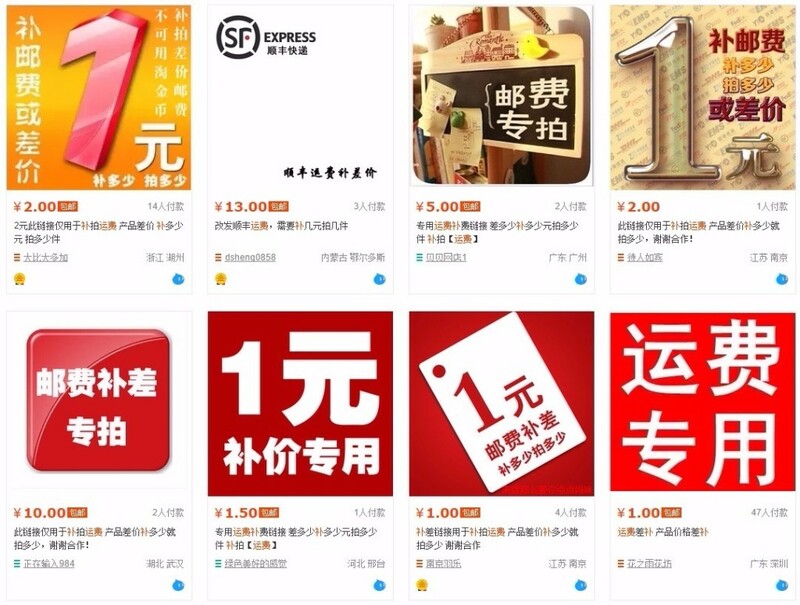 Frequent Taobao buyers: Since Buy2Taobao awards points for shopping with them, frequent buyers would benefit from the coupons and membership system. 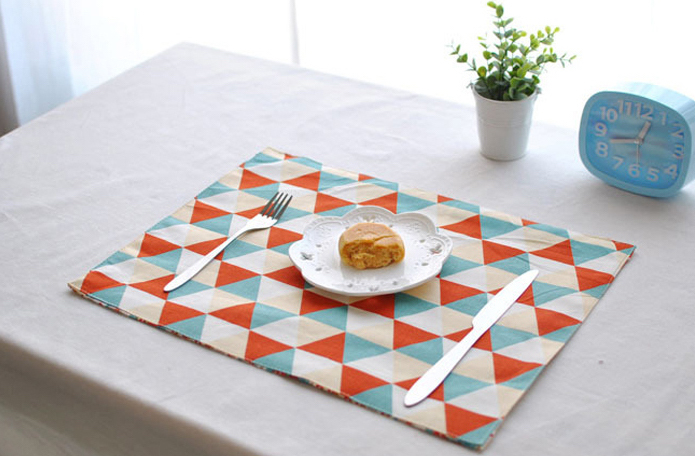 Malaysian buyers: Buy2Taobao has competitive delivery rates for both East and West Malaysia. Warehouse Storage Charge: If your parcel remains in the warehouse for more than 10 days, it will incure additional storage fees. 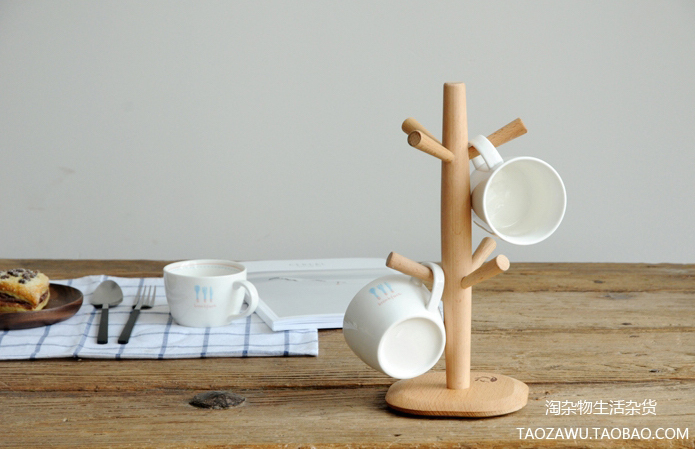 Adjustment fee: A fee of 10 – 20 yuan may be charged to account for any extra domestic shipping fees or changes in item prices. See here for more information. Oops started out as a shopping spree organiser, but they now provide professional agent and forwarding services. Oops caters to buyers from Singapore and Malaysia who want to purchase from China, Japan, Taiwan and the United Staes. 1. 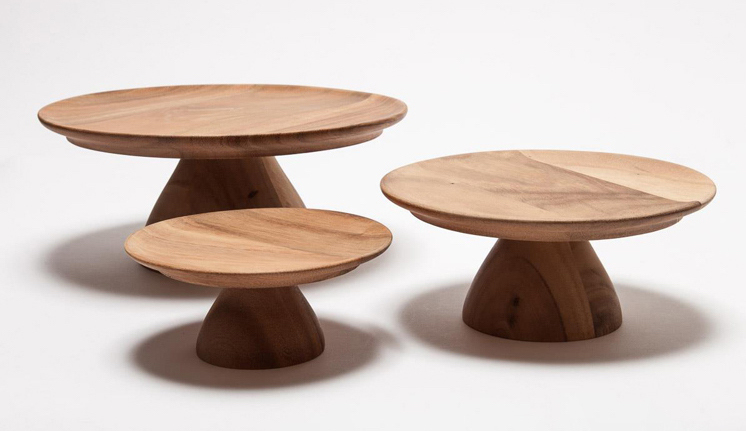 Shop across sites from China, Taiwan, Japan and the United States. Unlike most Taobao agents, Oops doesn’t just provide forwarding and agent services for China sites. You can also shop sites from Japan, Taiwan and the United States. Parcels have a free holding period of 30 days, after which you may incur additional fees. Unlike other Taobao agents which charge a percentage fee, Oops charges $1 per KG for their Assisted Purchase/Buy For Me service. If you’re buying lightweight items like clothes or accessories via an agent, this might work out to be cheaper for you. For a more information, click here. Bulky/Heavy Furniture: Oops has competitive rates for sea shipments, as they only charge by volumetric weight (rather than actual weight). Taobao newbies who need to use an agent: Depending on how much or what you buy, Oops’ $1/KG agent fee might work out to be cheaper for you. Miscellaneous Fee: Commercial or controlled goods may incur a $50 fee for an IN permit. Overtime Fee: $50-$100/cubic metre for delivery outside of weekday office hours. Garbage Disposal Fee: $50/cubic metre if you require the disposal of packaging material. Peeka offers forwarding and agent services for Chinese sites like Taobao, JD.com and DangDang.com. 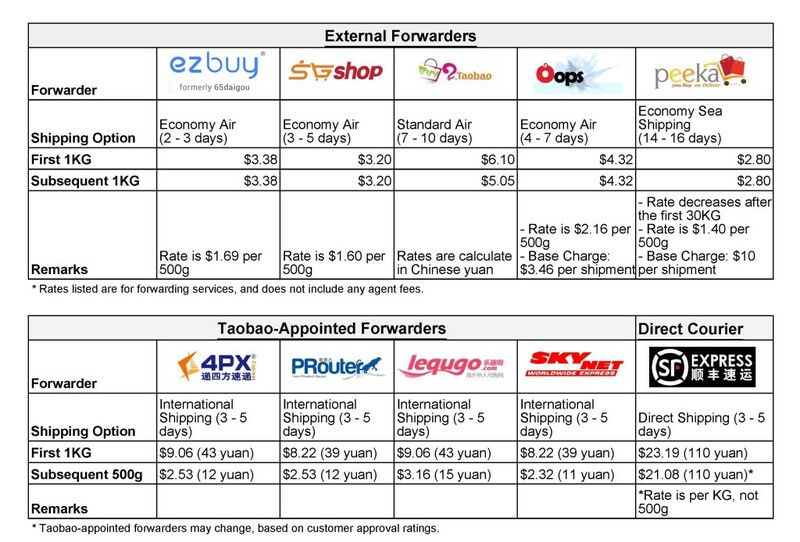 Most Taobao forwarders take a percentage of the product price + domestic delivery fees + international delivery fees, but Peeka only charges 5% of the product price. Peeka has competitive rates for door-to-door shipping, especially if you opt for Sea Delivery. Peeka offers a Vacuum Pack Service for Economy deliveries, so you can maximise space and keep shipping fees at a minimum. Bulky furniture: Peeka has competitive rates for sea/economy shipments. Buying through an agent: Peeka only charges a percentage on your product price (rather than the product price + shipping fees). 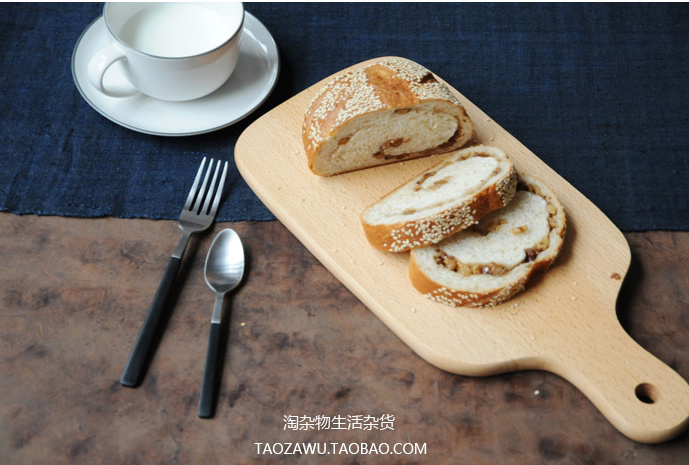 Taobao offers integrated forwarder options, which is good for international buyers who are already familiar with shopping on Taobao. The more common forwarder options are 4PX and PRouter. However, the list of forwarders may change, as Taobao actually monitors the performance of each forwarder based on customer ratings. Companies that fall below the accepted ratings will be replaced with better ones. Yep, it’s a tough world out there. No extra charges for combining parcels for international shipping. 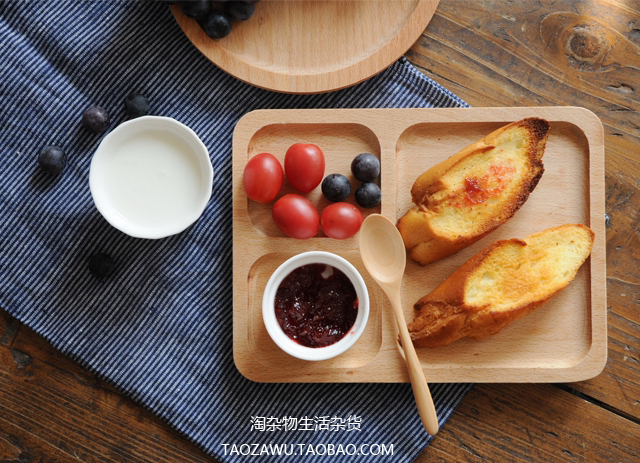 You can enjoy Taobao promotions and benefit from the points system (by reviewing items). Shipping is usually quite quick, as parcels are processed even over the weekend. Cheaper transaction fee, as you can opt to pay via eNETS ($1 flat fee per transaction). No base fees or handling charges. You have to deal directly with the seller for disputes on your order. Packages may not be re-packaged to minimise shipping fees. Returning items may be uh, headache-inducing. Refunds are credited to your Alipay account, rather than directly into your bank account. Transaction Fees: Credit cards have a 3% transaction fee, while eNETS has a flat fee of $1 per transaction. GST Charges: Orders with a value exceeding $400 (SGD) will incur a 7% tax. Out of all the Taobao-appointed forwarders, 4PX has the longest customer service hours – they are available from 8.30am to 9pm daily. Yup, so you don’t have to make sneaky calls in the office if you need to enquire about your parcel delivery. Once you’ve paid for your order, 4PX will notify you via text message when each parcel arrives at their warehouse. This way, you won’t have to log into your Taobao account to check on each parcel’s status. You should also receive a text on the day your parcel is scheduled for home delivery. 4PX works with Singpost’s Speedpost service, so parcel delivery is usually quite reliable. You can also opt to collect your parcel from the nearest POPStation, if you’re not free to receive it at home. People who are usually not home in the daytime: 4PX works with Singpost for local deliveries, so you can opt to pick up your parcel at a POPStation. Buying expensive items: 4PX has a better reputation for being reliable. Busy/forgetful people: 4PX will send you text updates whenever your parcels have arrived at their warehouse. PRouter has one of the better customer service teams, as their staff usually take the time to answer questions in detail. They are also contactable during weekends and public holidays (except Chinese New Year). The biggest difference that sets PRouter apart is their cheaper rates for Special Shipping (for restricted items like batteries, lights etc.). They only charge 47 yuan for the first KG, which is less than half the price of 4PX’s 118 yuan/KG for Special Shipping. Don’t quote me on this, but PRouter also seems to deliver faster than 4PX? They also text you the morning of your delivery to check if you’re available to receive the parcel. While all of Taobao’s appointed forwarders limit each international shipping order to a maximum of 20 parcels, PRouter has a higher weight limit of 80KG (as compared to 30KG for most other Taobao-appointed forwarders). Small Business Owners: PRouter’s rates are quite cost effective for bulk purchases, and they have a higher weight limit too. Buying restricted items: Compared to other forwarders, PRouter has a much cheaper shipping rate for restricted items. The final type of delivery is Shunfeng Express, which is a direct courier service to Singapore. TBH I wouldn’t recommend the Direct Courier Service unless your order is really urgent. It’s pretty pricey, but parcels only take about 3 to 5 days to reach Singapore (once the seller dispatches it). If you want to opt for Shunfeng Express, chat with the seller and tell them you want to use “顺丰直运” (Shunfeng Direct Delivery). The seller will then calculate the shipping fee to Singapore and ask you to add an option from their item listings called “补运费” (Shipping Payment). The “补运费” (Shipping Payment) option will usually be listed as 1 yuan, so if your shipping fee is 100 yuan, you’ll have to set the quantity of that item to 100. 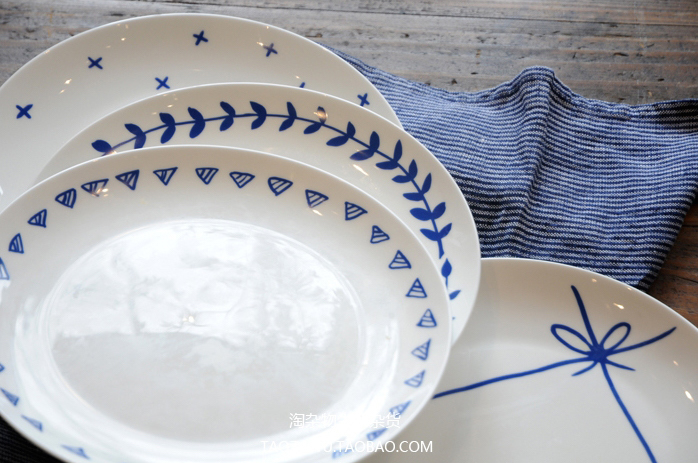 Look out for these item listings if the seller asks you to add 补运费 to your cart. 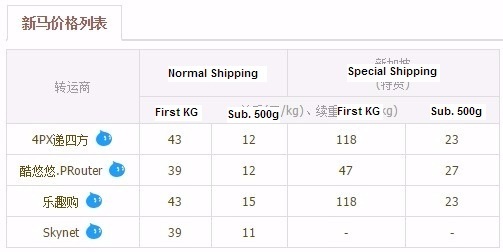 110 yuan for the first KG, 100 yuan for subsequent KGs.